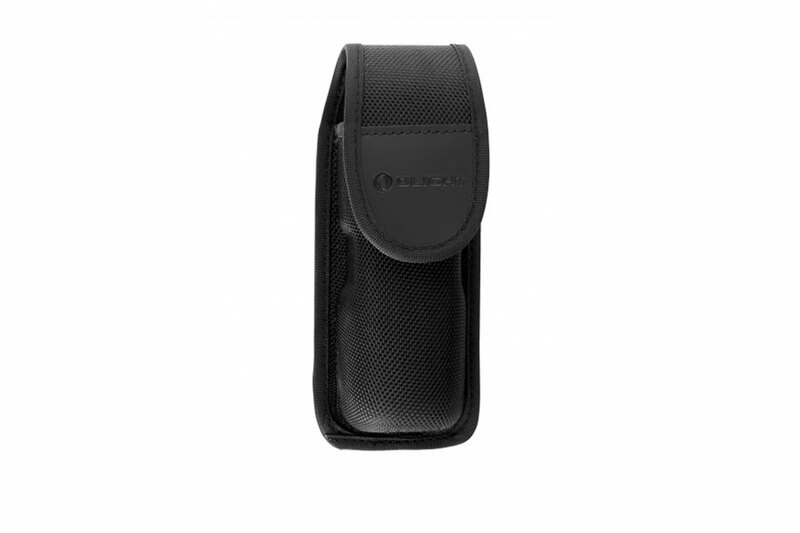 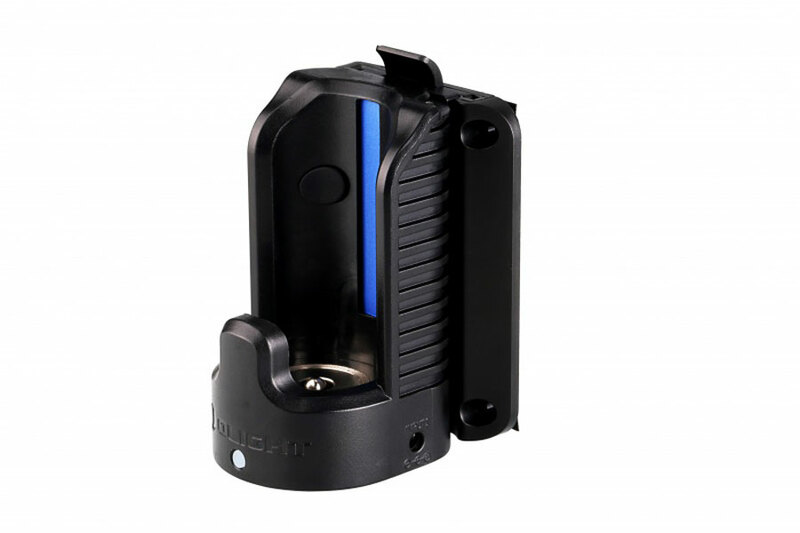 The included 4500mAh lithium rechargeable battery provides unprecedented power and runtimes for a light of this size. 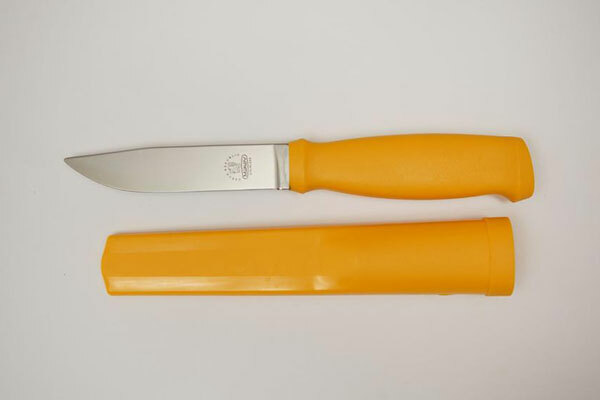 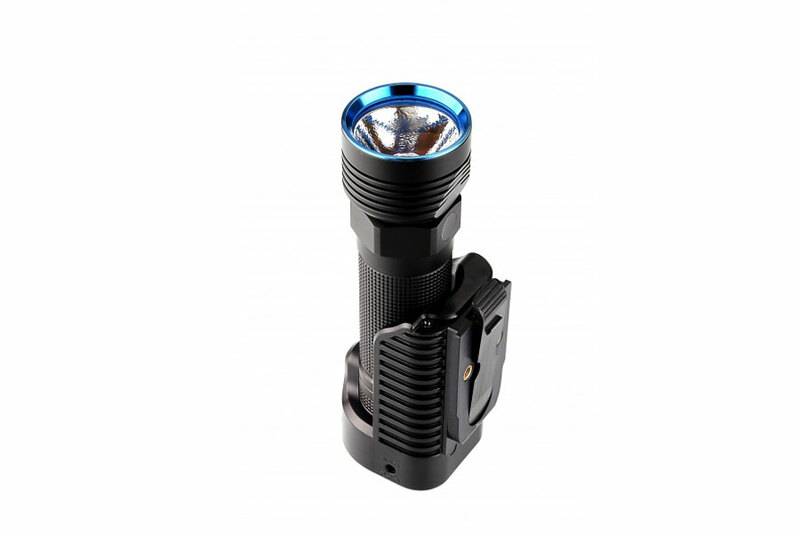 Similar to the original R50 Seeker, the light uses a translucent side switch and chamfered edges to achieve a more premium look and feel. 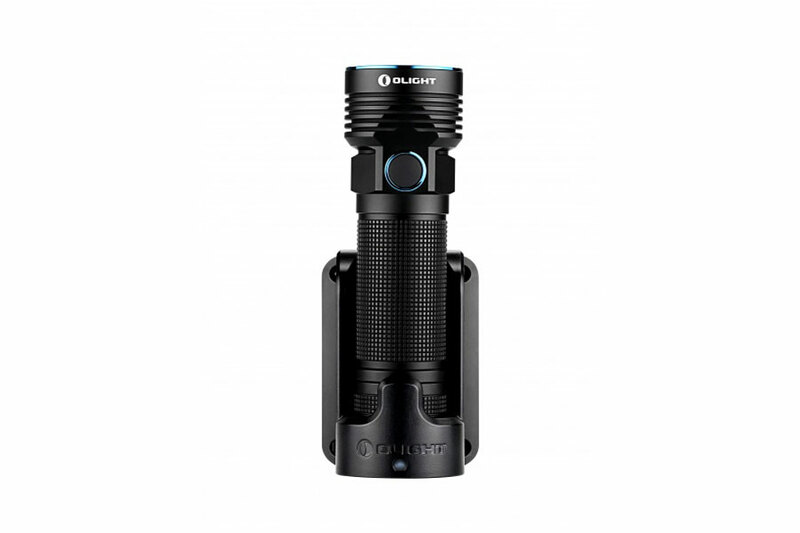 The R50 Pro is the largest and most powerful light in Olight history to encompass our proprietary magnetic charging system that our fans have come to love so much. 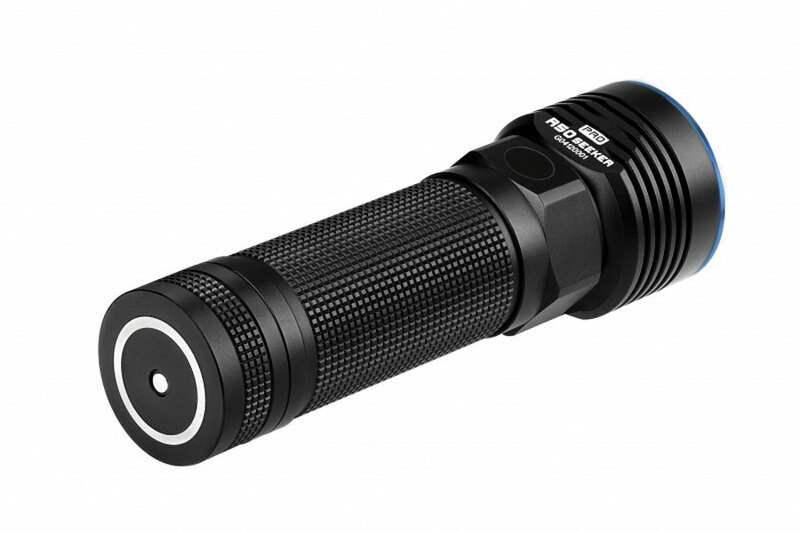 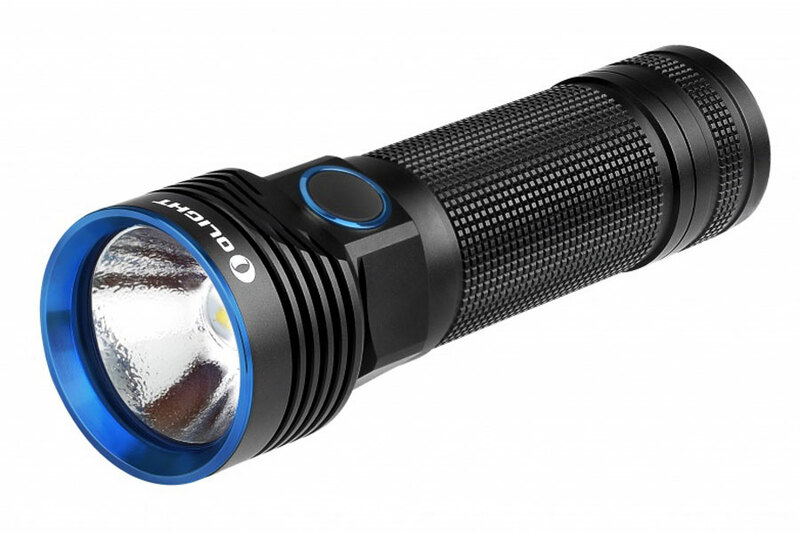 The R50 PRO LE is 5mm shorter in length and 700 lumens brighter than the standard R50 Seeker to make this the ultimate all around flashlight for home, travel, and the great outdoors.